Back on Market with reduced price for a quick sale! Buyer didn't perform. Developer Special!!! 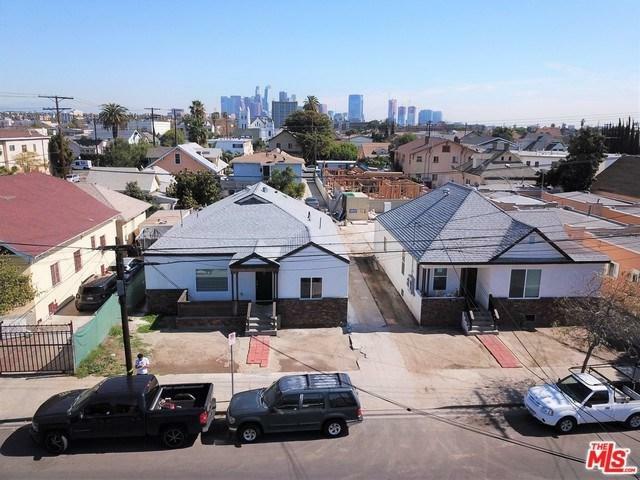 Two lots ( side by side) located in popular Korea Town. Zoned R3, TOC Tier 2. Total size of 2 lots (1206 & 1208 S. Mariposa) is 11,805 sq.feet (5903 sq.feet + 5902 sq.feet) Possibility to build 14 units by right or 22 units with a use of 60% density bonus for TOC Tier 2 area. Offered at unbeatable price! 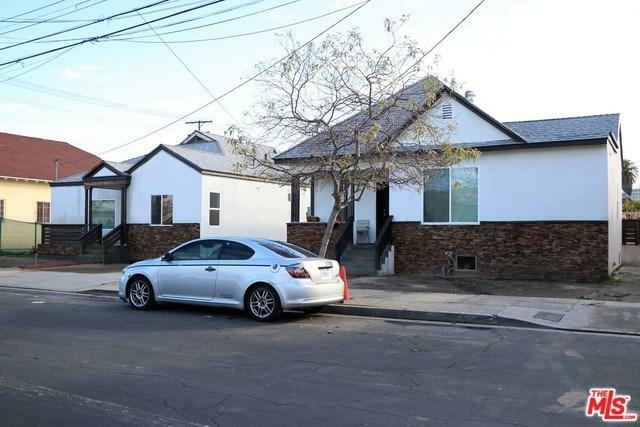 1206 S. Mariposa (SFR) Also available at $945,000. Price for both lots 1206 & 1208 S. Mariposa is $1,890,000 Motivated Seller. Can be delivered vacant. Sold by Marina Clark of Savvolio Real Estate Services.